Florida E.N.T. & Allergy offers the latest technology in sinus CT (computed tomography). The Mini CAT ™ is an in-office CT scan unit that offers precise imaging while offering reduced radiation as compared to a standard CT scan. 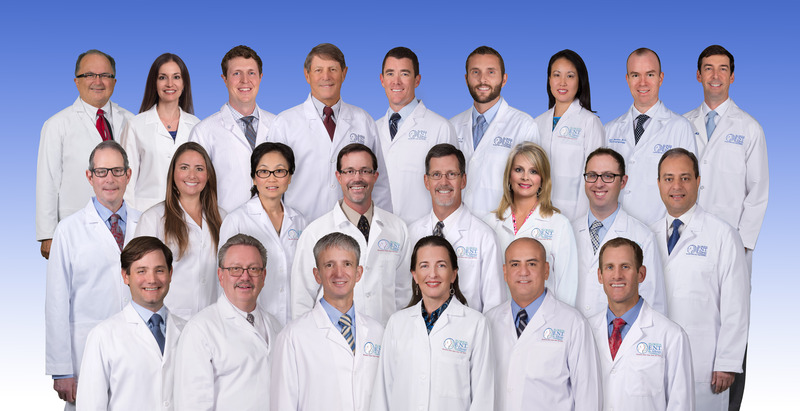 We pride ourselves on our ability to offer our patients a high level of convenience and affordability when it comes to their imaging needs. In order to expedite your care, oftentimes the scan and followup visit can be coordinated the same day and our doctors review it with you immediately. We find this helps us explain the disease process and any future treatment planning that may be needed. The CT scan works by utilizing a rotating x-ray device along with a digital computer to capture detailed cross-sectional and three dimensional images of body tissue. The machine captures these images in sections that resemble slices of bread, allowing clinicians to see the entire surface of a single section. Combined, all of these sections produce a 3-dimensional image. 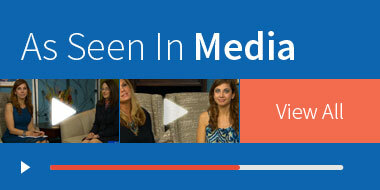 The Mini ™ device typically captures it’s imaging in as little as 20 seconds. 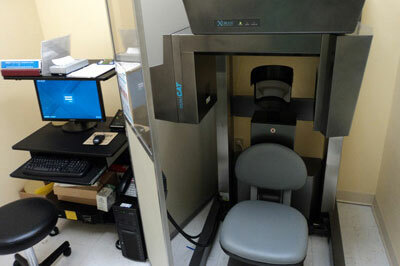 At CT scan can be very valuable in assisting your ENT surgeon in properly diagnosing your nasal and sinus problems. 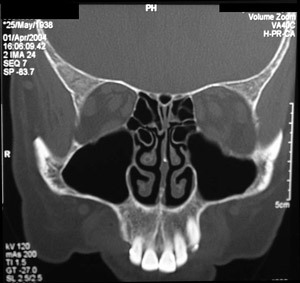 There are many diseases that can mimic sinus disease, and a CT of the sinuses can help narrow down the different options. Approximately 20 seconds is all it takes to obtain your images. Your ENT physician will go over your CT immediately after it is completed. He or she will then utilize this new information in mapping the best treatment plan for you. Our facility participates with a wide variety of insurance carriers. If you have specific questions regarding your benefits, it is advisable to check with your insurance carrier prior to your exam date. 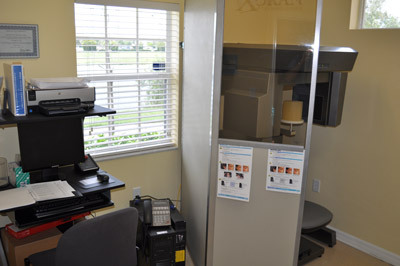 Our office staff makes an effort to have all scans pre-certified by your insurance carrier prior to completing the test. Florida E.N.T. & Allergy offers our patients a cutting edge technology in the comfort of the office. Using only topical/local anesthetic, we can treat your sinus disease. 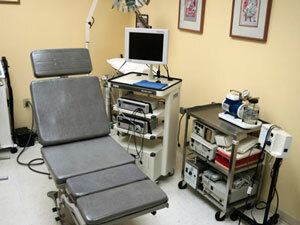 Our surgeons are trained and experienced to perform this procedure in the office. Florida E.N.T. & Allergy was the first practice in the West Florida region to perform these in the office and remains the leader in the area. This option offers a multitude of benefits from ease of recovery to immediate results. Here are some of the reasons this might be right for you. Local Anesthesia – we are able to avoid using general anesthesia and all the side effects that may come with it. Fast Recovery – by using the office setting with topical anesthesia, the recovery is almost immediate often without the need to stop medications that our patients may need to take. Often our patients also are able to avoid taking a full day off from work. Patient Satisfaction – With the quick recovery and high success rate we are able offer our patients the best of both worlds. This procedure allows us to avoid repeated antibiotic use and greatly reduce the need for further sinus surgery. Cost Saving – by avoiding hospital costs and avoiding missed work, some patients quality for significant saving using this new technology in the office setting.